Experienced industry recruiter will lead Sapeare’s national Human Resources practice division. 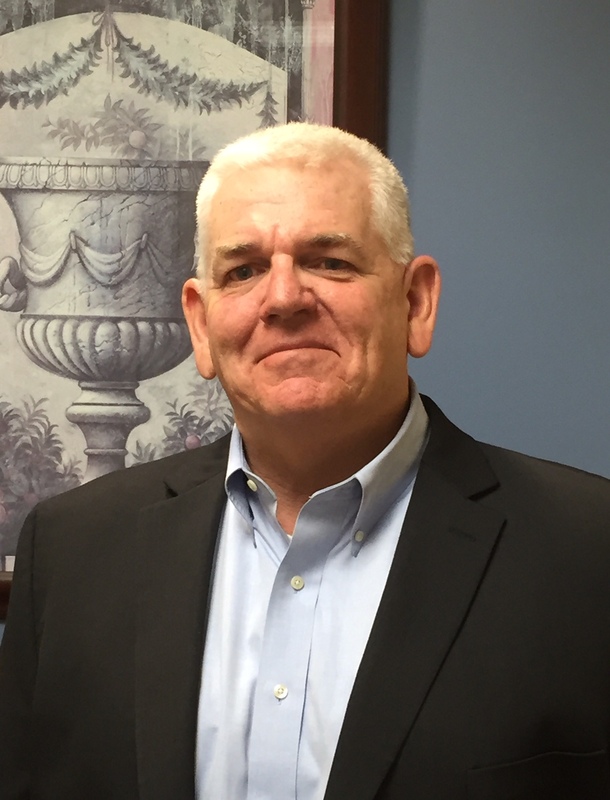 Sapeare Executive Search (http://www.Sapeare.com), a leading provider of executive search and business consulting solutions, welcomes Jim Thorsten to its team. Thorsten, who has over 25 years of experience in the staffing industry, will lead the company’s national Human Resources practice division. Sapeare Executive Search sources industry leading global talent from professional to C-suite and from small startups to Fortune 500 market leaders. The group focuses primarily on five practice areas − Information Technology, sales and marketing, Human Resources, accounting and finance, and manufacturing, including engineering and logistics. Using its extensive network and broad industry expertise, Sapeare recently conducted a national survey of hiring decision makers from a range of industries on 2016 mid-year hiring trends. The report will be available the end of May. Contact info(at)sapeare(dot)com to request the report. Sapeare Executive Search is a leading provider of executive search and business consulting solutions. The Sapeare team of experienced executive recruiters source industry leading global talent from professional to C-suite, and for small startups and Fortune 500 market leaders. They specialize in hard-to-find and confidential searches and focus on five practice areas − Information Technology, sales and marketing, human resources, accounting and finance, and manufacturing, including engineering and logistics. Sapeare is a subsidiary of Charter Global, Inc., which has extensive experience in operations strategy, consulting, technology innovation, and staff augmentation. To learn more go to http://www.Sapeare.com, or contact us at (404) 528-2618 or info(at)sapeare(dot)com.